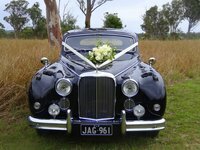 We are a small Gold Coast family owned business that take pride in our rare 1930's vehicles and are passionate about creating an atmosphere and a unique experience like no other, that will have long lasting memories, whether it be your wedding day, formal or just a romantic drive in the hinterland. Be chauffeured by a distinguished driver in a vehicle from a bygone era. 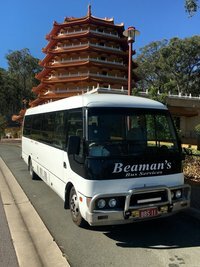 Tic Tac Tours and Charters offers a wide range of limousine services and wedding bus hire covering Brisbane and beyond. We can also provide our excellent transfer services in all of the country’s major capital cities. Our aim is to offer the luxurious service you’ve been dreaming of for your special occasion, especially on the biggest day of your life. Every bride deserves to be treated like a princess, and when you choose us, you’ll receive only the best every step of the way. 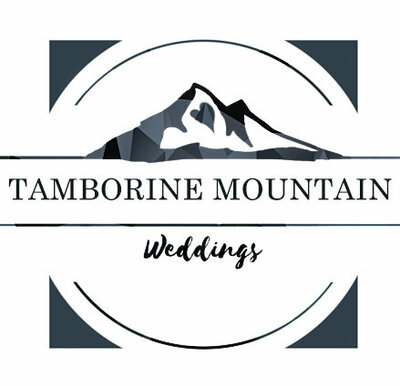 Finding safe and reliable transport locally here on the mountain for on your Wedding Day is now an absolute breeze. Ray and his team provide a large range of charter services which they will happily cater to your personal requirements.